I’m guessing that you live in Central Oregon because you are someone who lives life to the fullest! Whether it’s mountain biking, fly fishing, kayaking, mountain climbing, rock climbing, skiing, surfing, or any of the other fantastic activities available to all of us living in Bend and Central Oregon - you’re someone who loves to have fun outdoor adventures. You live life in a big way! And you experience amazing moments amid the amazing backdrop we live in. So why would you settle for basic, boring photos? Get portraits that show you and the big life you live! The next time you want personal or family photos, get adventure lifestyle portraits! Don’t just capture your picture, capture a moment of adventure! Capture a memory! 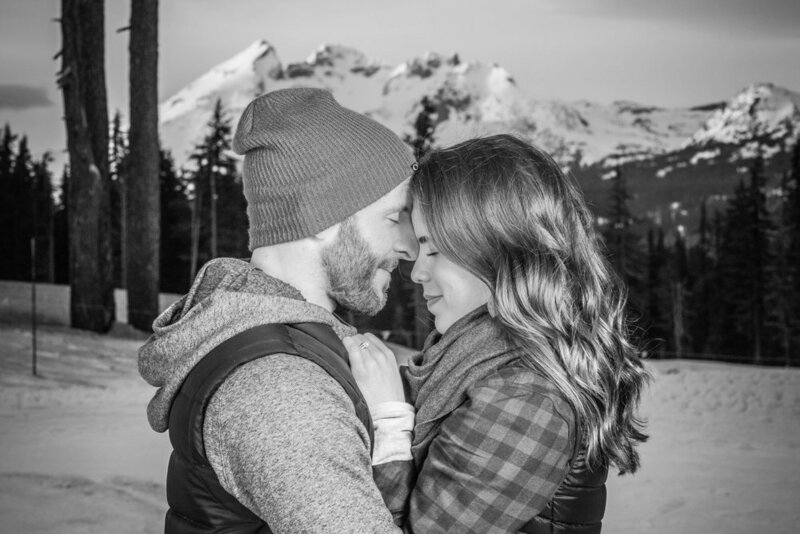 Photos from Taylor and Sydney’s engagement photo shoot near Broken Top mountain. Anchorage Alaska. Such a beautiful and amazing place! I welcome you to enjoy some photos from the wedding of Stacey and Andrew Lange. Life is good when there are fresh blackberries at hand! A magical place called Bend. Some photos from a magical place called Bend. Meet Peter! An every day hero.